Strategic concept development and design of stylis hdigital products. Methods focusing on the client’s business goals and the customers’ driving forces deliver full return on investment. 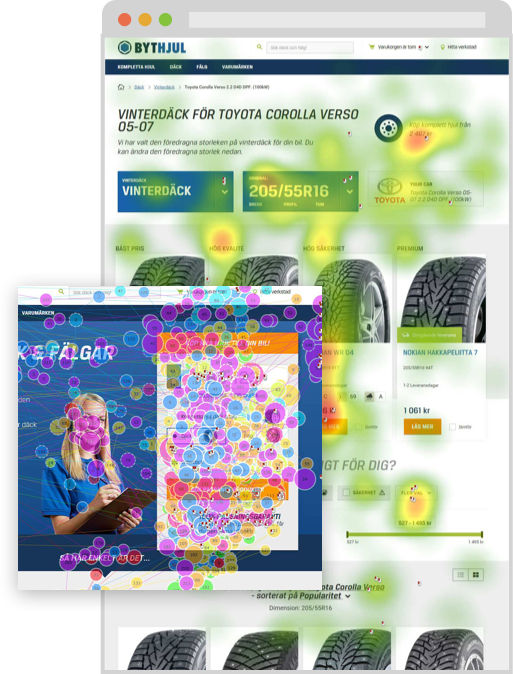 In-depth analyses of customer behavior using eye-tracking, interviews and web statistics are efficient tools that guide accurate decisions in the design process. Optimized design solutions are validated through A/B-testing to ensure your conversion rate both now and in the future. 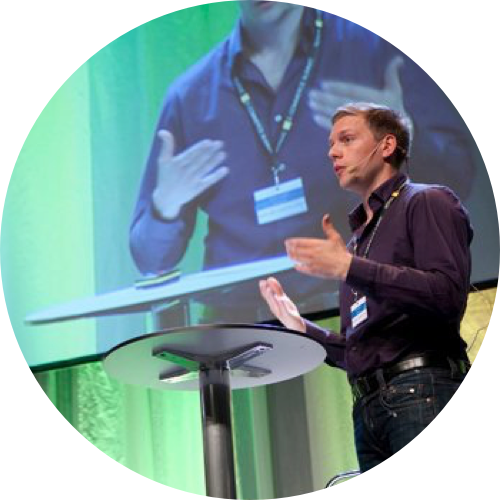 Insightful lectures on trends and secrets behind the critical moments of conversion in the use of digital products. 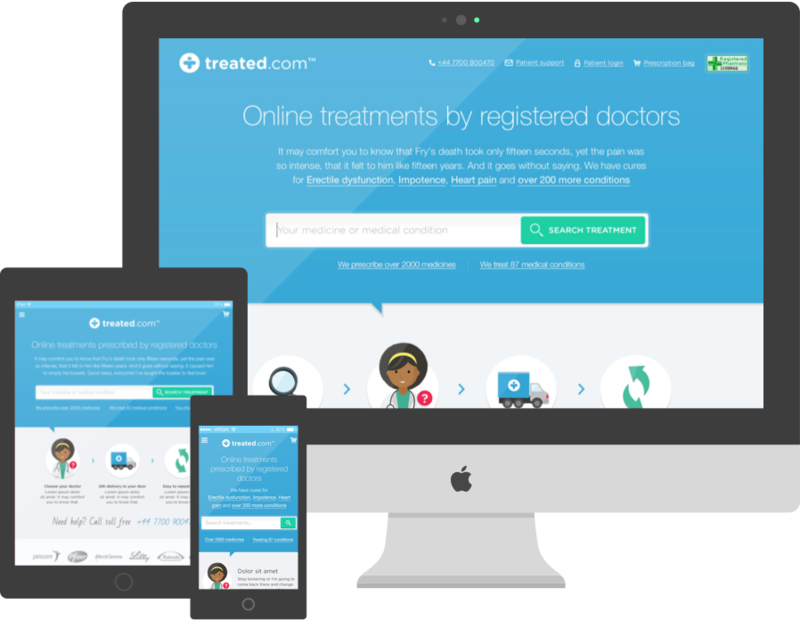 Get a free usability analysis of your site! You may want to try before start a project with a new deisgner. Then you’ve come to the right place! Now you can get a free review and analysis of your site, app or e-commerce application. The only thing you need to do is tell us a little bit more about your service and describe your current challenges! But, hurry up, the number of free analysis is limited!